Transformers… roll out! 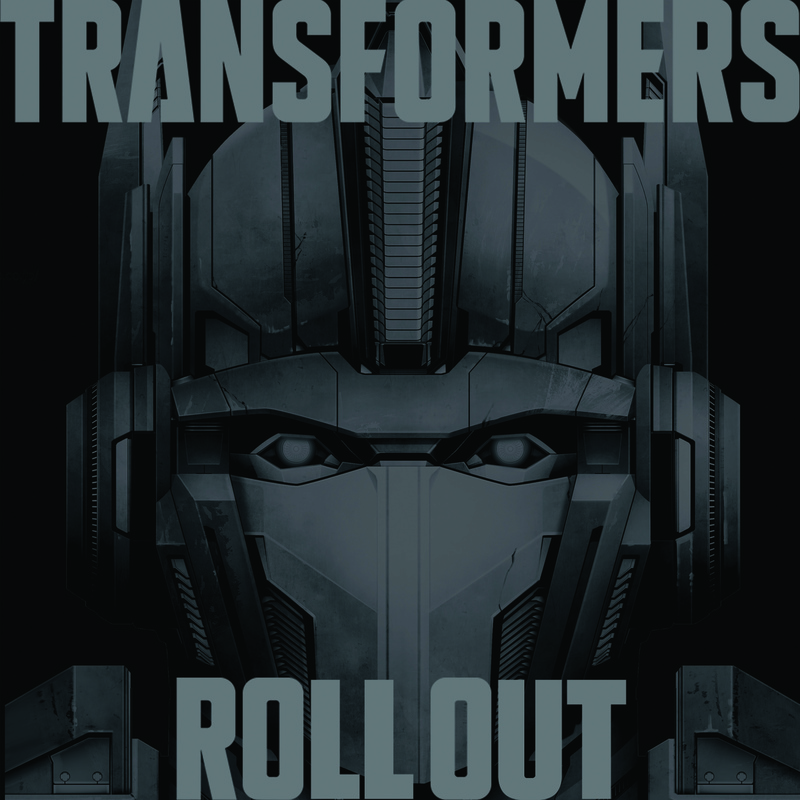 Today Hasbro Studios and Sony Music Entertainment have released of Transformers Roll Out, an alt-rock tribute to the wildly popular hit Hasbro Transformers franchise. Transformers Roll Out heralds the global pop-culture Transformers phenomenon, featuring a collection of hit original songs inspired by the Hasbro Transformers franchise from leading established and up-and-coming alternative, rock and alt-pop artists, morphing together to create an epic portfolio of hard-hitting tunes that truly embodies the soul of the Hasbro Transformers brand. The album includes tracks from the chart topping rock band ‘Bush’ and front man Gavin Rossdale, lending powerhouse vocals in “This House is on Fire,” as well as up-and-coming alt-rock group Mount Holly, who provided the album’s lead title track “Roll Out.” Transformers Roll Out is being released on Sony Music’s RED Associated labels and is available for digital purchase now at iTunes. Would definitely want to hear these songs !! Yup, no matter what it has to be interesting.